Murray, James A., ed. "McLachlan Rsidence, Peterborough." 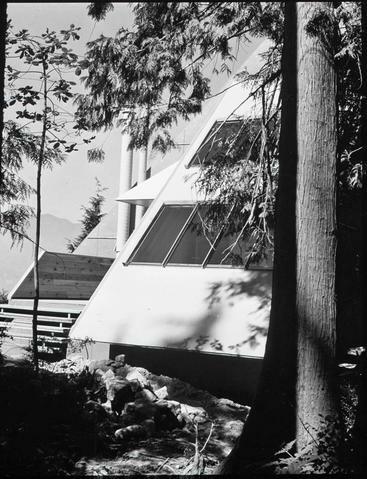 Canadian Architect Jan. 1975: 30-32. Supplied title based on contents of image.